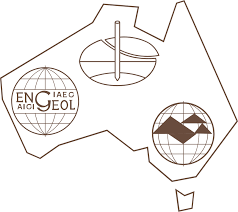 The Young Engineering Geologists (YEGs) are the active young member (under 40 years old) chapter of the International Association of Engineering Geology (IAEG). The young membership is represented by a committee of dynamic representatives of 13 regions of the world. Our goal is to promote the interests of young members and their involvement within the IAEG, by facilitating networking and organizing relevant events around the world. If you have events that you think we should support we would love to hear from you.